Here are the titles for August and they are all dog themed books! Another fun theme! 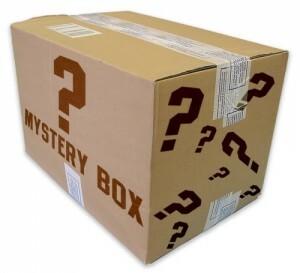 Thanks for getting your creative juices flowing for another mystery box! Really cool giveaway. Love to see what’s in the box. Thanks for having this giveaway. What fun you are – thank you for this treat of a giveaway opportunity. I have entered this giveaway. I love the puppy! I can not resist throwing the ball every time I visit! Hey! Just commenting again for another entry! Thanks for this giveaway!